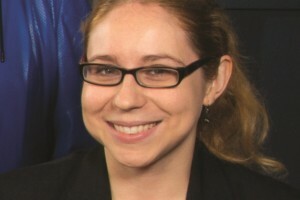 Late last week the hugely popular and heavily trafficked /r/IAmA sub on Reddit went dark — private, actually, with the result of locking out the entirety of its user base — as the group’s mods reacted in shock to the sacking of Victoria Taylor, the beloved and über-talented talent-wrangler responsible for coordinating thousands of “Ask Me Anything” interviews with newsmakers, stars of stage and screen (and tiny screens) and interesting people of all sorts. Other popular subs quickly followed suit, while still more expressed their solidarity by offering a wall of content related to the event of Victoria’s dismissal — and almost nothing else. Reddit being what it is, there’s now a sub dedicated to the protest. Reddit is perhaps the Internet’s largest ball of twine. It’s a construct, an assemblage of untold millions of strands of cat5 cable and yarn, gold brocade and kevlar fiber and butchers’ string. It’s an Internet community of communities-of-interest, a virtual place that consumes knowledge of things both useful and profane, and excretes power and belief, rage and ennui. It is — in the fashion of Neil Gaiman’s American Gods — a premiere roadside attraction. Have a predilection for animated gifs of cats doing things cats do? 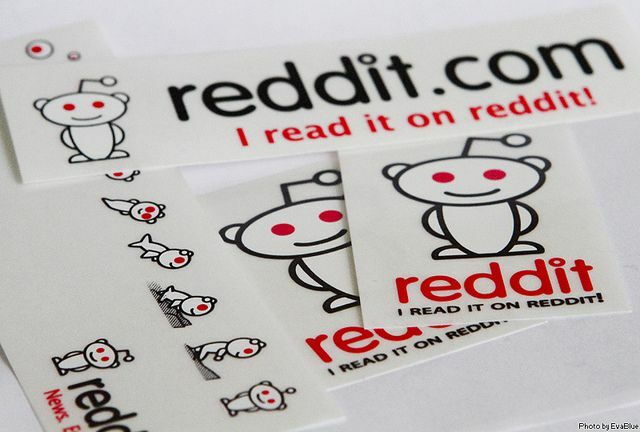 There’s a reddit for that — a subreddit, actually — that’s how Reddit’s communities of interest are categorized. Fond of watching Vice President Joe Biden eat sandwiches? There’s a subreddit for that, too. Enjoy Pokemon? Fancy conspiracy theories? How about both of them, together? There are even subs dedicated to searching out weird subreddits. The breadth and depth of Reddit subs — the number and types of bits of string — boggles the imagination. Coming soon to a subreddit near you. There’s a reason for that. Any registered user can create a subreddit about virtually anything that’s not expressly illegal, no matter how esoteric or politically incorrect or curious. (/r/TreesSuckingAtThings? Oh, you wacky kids.) Once you create a subreddit, you are that sub’s moderator. It’s up to you to set the tone for your sub, to determine what sort of content and links should be allowed, and to create and apply the rules that will support your sub’s vision. Any user can post a link to a subreddit. Point is, Reddit is a capital “M” Meritocracy. 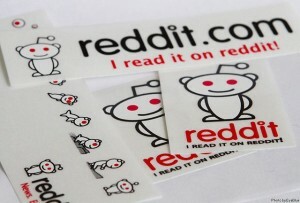 Posts and links are judged by fellow Redditors and rise to the level of their perceived value. That’s kind of what we thought the Internet was supposed to be, right? A level playing field where everybody had the opportunity to contribute, and the best ideas, the best arguments, the best thinking won? So just where did all these cat pictures and rage memes and knitted hats come from? What kind of way is this to run a utopia, anyhow? Discovering yours is not the dominant point of view? That’s part of the deal. There’s an underlying social contract that supports this meritocracy. It implies that, no matter how you feel about something, individually, it’s the collective’s point of view that will dominate discourse, even when that point of view is silly, childish, impractical (oh, especially if it’s impractical!) or entirely beside the point. The group you’ve become a part of is made of people. Weird, damaged, squishy people. People just like you. But different. And that’s pretty awesome. So, is this were Reddit begins to unwind? I won’t presume to make a prediction. This much, however, is certain: Reddit needs a plan to win back the hearts and minds of its volunteer moderators, and in so doing, keep the wheels on its content moderation practice. More, it needs to back up it’s talk with some action, particularly to modernize the tools that moderators use daily to manage their subs. Finally, Reddit leadership needs to provide its paid staffers — Reddit admins — with the soft skills necessary to communicate effectively with moderators and users, alike… those weird, damaged, squishy people. You know… people just like you. But different. Feature image [cc] by Randy Lane.